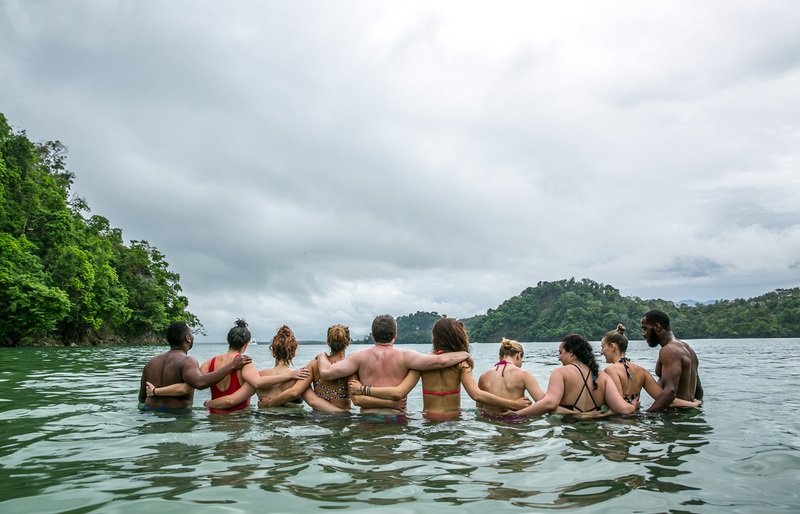 Sam's goal with this retreat is to provide the tools for each person to take ownership of their health and be empowered to make a healthy habits a priority. EVEN on vacation. A trip like this is an immersion of fitness, soul awakening, and nutrient celebration (you all know how much Sam loves food!). Travel doesn’t have to be a departure from healthful practices. Those routines should be ingrained in who you are. If they aren’t already - the will be after 5 days with Sam! 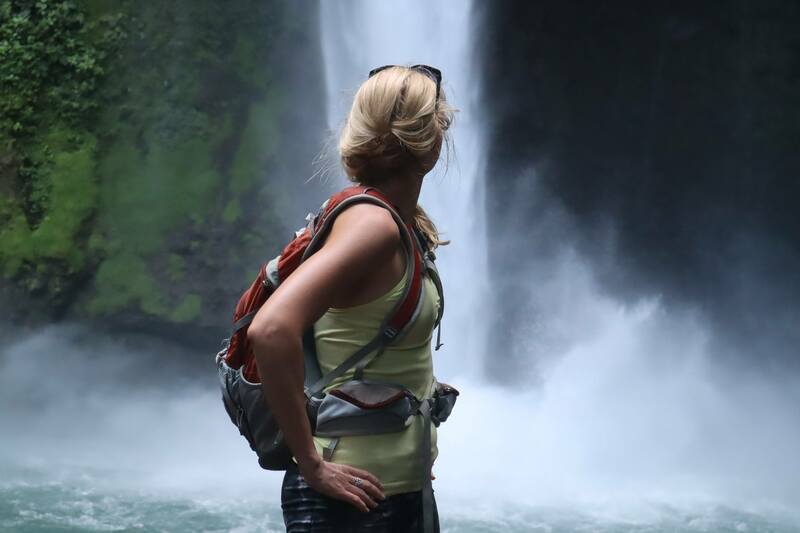 Experience everything Costa Rica has to offer, get a few workouts in, meet some new friends, and let Sam teach you a thing or two. 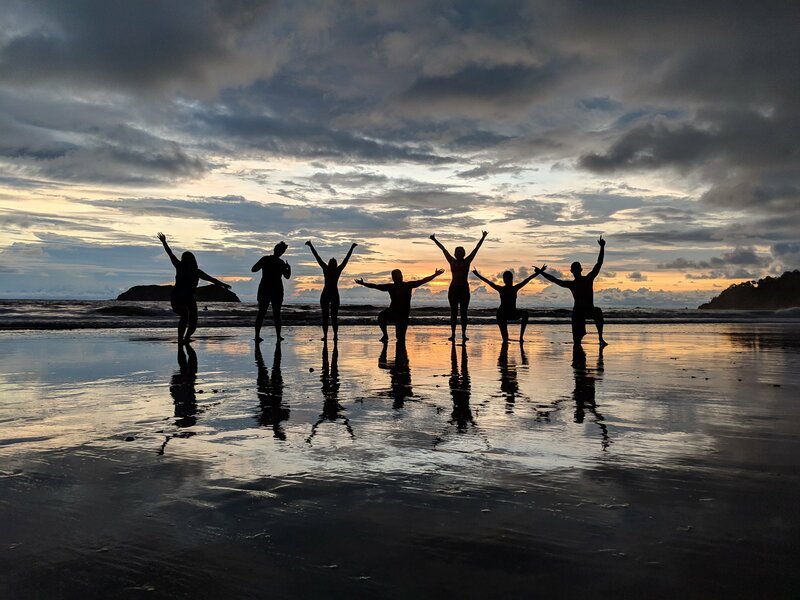 Sam can’t wait to connect with her tribe and share in the experience in one of the prettiest countries on the planet! Bio: Sam is a NPC figure competitor, personal trainer, online nutrition coach, and entrepreneur. 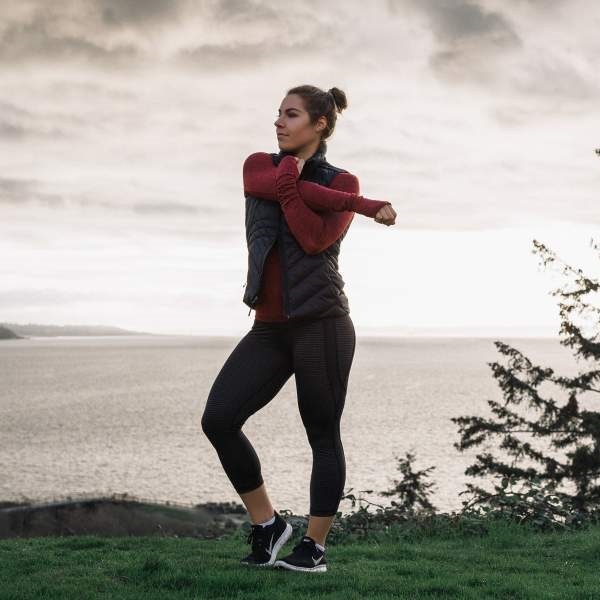 Fitness and a great education have empowered her in the pursuit of being her best self, a message she aims to spread to benefit others. Having traveled around the world...trice...her experience has opened up the realization that all components of nutrition, fitness, and travel equate to the healthiest and most fulfilled individuals. The chance to hang with other awesome people! Experience an intro to healthy habits and daily essentials for health, wellness, and achieving the body you want while still enjoying all the amazing things that life has to offer. We'll participate in a "what’s your why" workshop led by Sam. Afterwards we suggest an active hike to a secret beach. 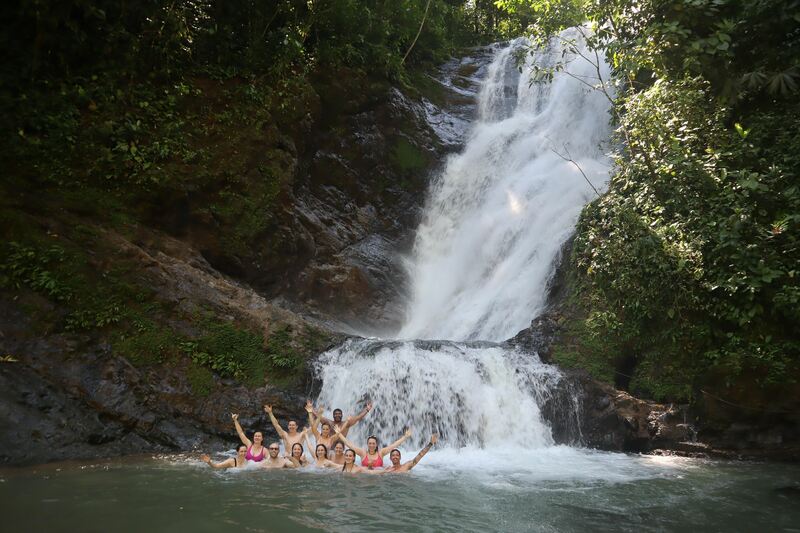 Look out for three types of monkeys and two types of sloths on the hike to our secret beach and enjoy an untouched slice of paradise. We'll also have a small breakout session on Meal Planning 101. Sam will lead a pre/post workout nutrition workshop. After, take a short ferry ride to the island of Cocal for a truly unique cooking experience. Families from El Cocal have welcomed us into their community center to teach us how to cook a traditional meal. 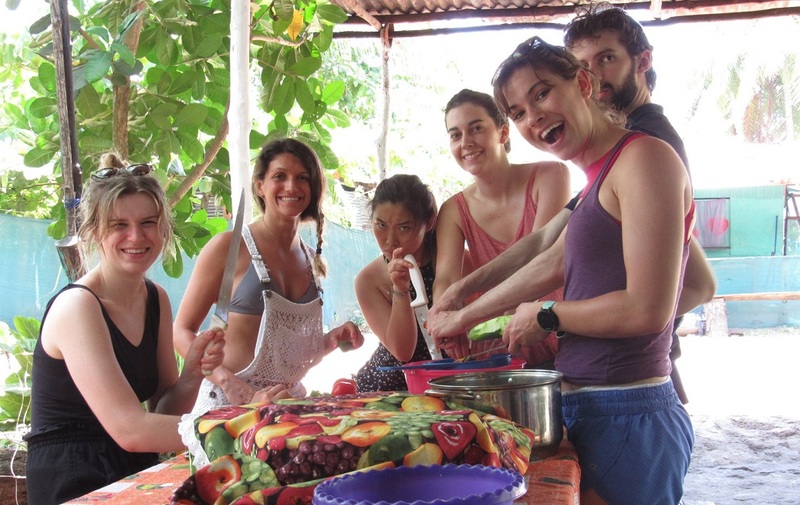 Hand roll tortillas with local señoras, fry your own plantains, and drink from a coconut straight off a tree. Sam will discuss how to live while working to better yourself daily. As our experience comes to a close, we hope you are feeling rejuvenated after spending five days as part of the community.